Long life, fast charge Lithium Ion battery. 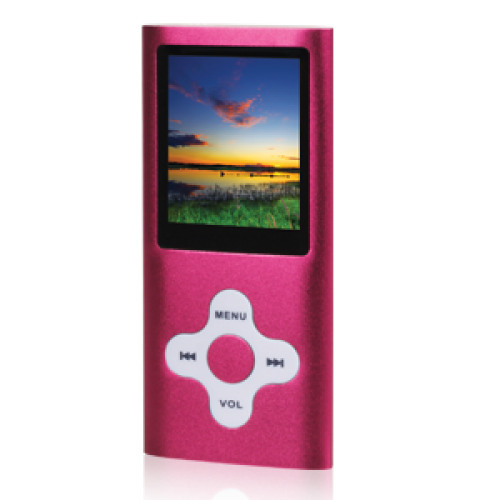 Our play anything go anywhere portable MP3 and video player has a built in camera and 8GB of on board storage. That's a massive 8 hours of video or 7000 photos or 2000 songs. This device also records via the built in microphone, has an in built FM radio, and files can be drag and dropped from your PC directly to the device via the supplied USB connection cable (no need for itunes). The screen is a super bright 320 x 240 pixel 2" LCD making it easy on the eyes if you choose to watch video content.